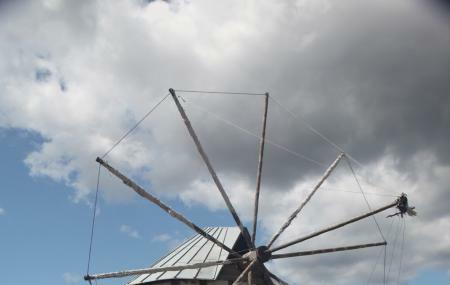 One of the greatest sights overlooking the Aegean Sea and the Gumbet Bay, Bodrum windmills date back to the 18h century. In operation till 1970’s, these seven windmills are located at a hill top offering a panoramic view of Gumbet bay on one side and Bodrum Bay on the other. Great place for a little hike and a peaceful afternoon! Open 24 hours and can be visited anytime during the day. How popular is Bodrum Windmills? People normally club together Port Bodrum Yalikavak and Rabbit Island while planning their visit to Bodrum Windmills.